The iOS jailbreak community is, indeed, thriving and flourishing. Just a few days after the release of UnC0ver Jailbreak for iOS 11-11.4, as promised, Ian Beer has publicly released his iOS 11.4 exploits that can, definitely, prove to be a strong aid and assistance in achieving a jailbreak for iOS 11.4 and above. The Kernel Info Leak and UaF bugs along with multiple Kernel and SandBox escape exploits, as released by Ian Beer, when utilized in conjunction with other future iOS 11.4 jailbreak exploits can turn out to be exceedingly useful in devising a complete iOS 11.4.1 jailbreak tool. Ian Beer Made His iOS 11.4.1 Exploits Public. Make the most of the NFC Reader on your NFC-enabled jailbroken iPhone. 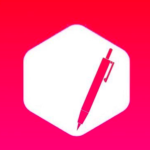 Download NFCWriter X on iOS 10-11.4.1. Project Zero security researcher and an expert hacker, Ian Beer, apart from making the exploits go public, also wrote a blog post detailing his views on the future of iOS security research. Apple, certainly, has to work towards making its operating system more secure as now even iCloud Activation Lock can be bypassed on a jailbroken iOS 11-11.4.1 iPhone. With each new iOS version, Apple, indeed, covers up the previous flaws and loopholes, however, new ones come into the picture. As per the claims made by the Pangu team, they are successfully able to jailbreak iOS 12 on the new iPhone XS. This is, perhaps, the fastest jailbreak ever. Ian Beer SandBox Escape & Kernel Exploits – How Soon iOS 11.4.1 Jailbreak will be out? 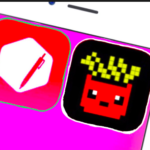 As mentioned in the beginning, these exploits are simply not enough to develop a complete independent jailbreak mechanism or tool for iOS 11.4.1 and moreover, iOS 11.4.1 will need a root for Ian Beer’s exploits to work on it. 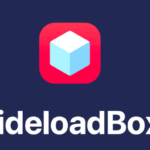 However, if we observe the progress and the rapid speed with which development is happening in the jailbreak community, the day doesn’t seem to be far when iOS 11.4.1 Jailbreak tool will be out in public. 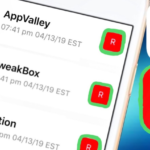 Are you facing the issue of random freezes and reboots on UnC0ver Jailbreak? Read here how to fix it. iOS 11.4.1 Jailbreak – Should we upgrade to iOS 12? 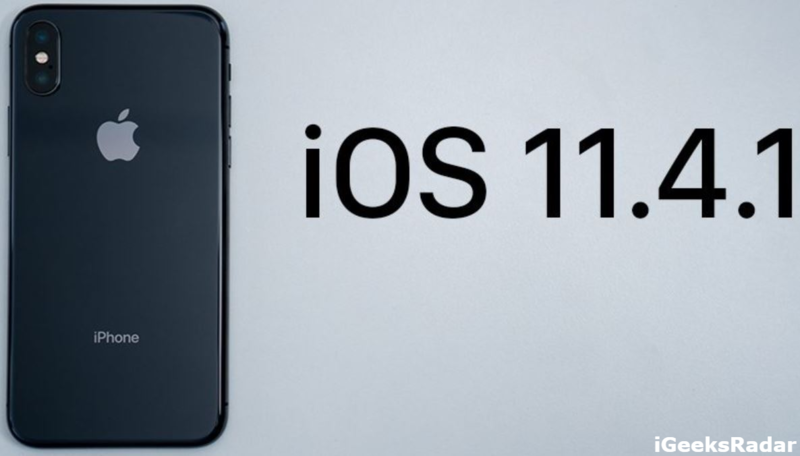 Those iOS users who are still running their iOS devices on iOS 11.4.1 and haven’t upgraded yet to iOS 12 might be in a dilemma whether to upgrade to iOS 12 or not. 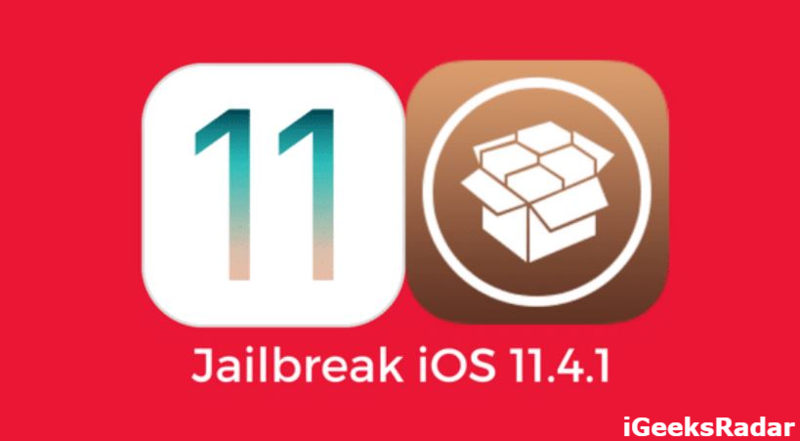 The thing is that if you wish to jailbreak your iOS device or are already jailbroken on iOS 11-11.3, upgrading to iOS 12 won’t be a good idea as the jailbreak tool for iOS 11.4.1 will, indeed, be out soon and the current developments in the jailbreak community serve as an evidence and a guarantee to this statement. Till that day let’s wait patiently. Install .deb Files With UnC0ver Jailbreak on iPhone/iPad [Update].